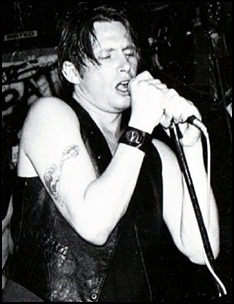 On May 19, 2016, John Berry died aged 52. He was singer and guitarist, best known as the founding member of the band Beastie Boys, and creator of the band’s name. In 1978 he formed the band Young Aborigines, who later became the Beastie Boys. 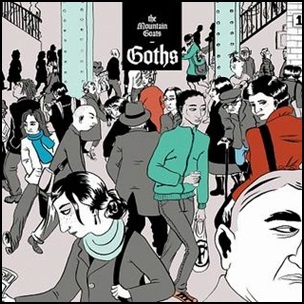 On May 19, 2017, “Merge” label released “Goths”, the sixteenth Mountain Goats studio album. It was recorded in 2017, and was produced by Brandon Eggleston and Scott Solter. All tracks by John Darnielle, except where noted. 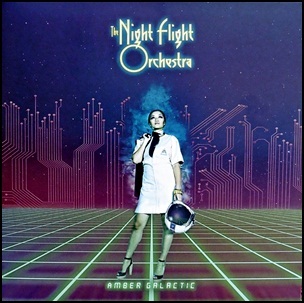 On May 19, 2017, “Nuclear Blast” label released “Amber Galactic”, the third Night Flight Orchestra studio album. It was recorded in 2016, at “Handsome Hard Studios” in Kävlinge, “Nordic Sound Lab” in Skara, “Studio Valborg”, “Studio Rymdberg” and “Speedstrid Studios”. 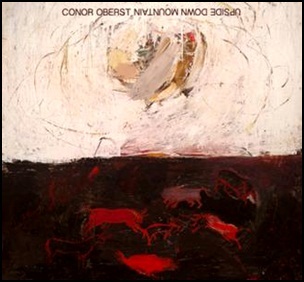 On May 19, 2014, “Nonesuch” label released “Upside Down Mountain”, the sixth Conor Oberst studio album. It was recorded in 2014, and was produced by Jonathan Wilson and Conor Oberst. The cover art is a painting by Ian Felice entitled “The Creation of the Bulls”. All tracks by Conor Oberst. 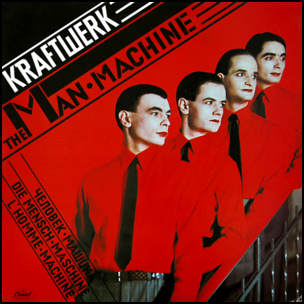 On May 19, 1978, “Kling Klang” label released “The Man-Machine” (Die Mensch-Maschine), the seventh Kraftwerk studio album. It was recorded 1977-1978, at “Kling Klang Studio” and mixed at “Studio Rudas” in Düsseldorf, Germany, and was produced by Ralf Hütter and Florian Schneider. In February 15, 1982, “The Man-Machine” was certified Gold in UK by BPI. All lyrics by Ralf Hütter except “The Model”, lyrics by Ralf Hütter and Emil Schult. 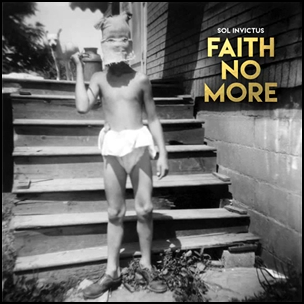 On May 19, 2015, “Reclamation!” label released “Sol Invictus” (Unconquered Sun), the seventh Faith No More studio album. It was recorded 2014, in “Estudios Koolarrow” and “Vulcan Studios” in Oakland, California, and was produced by Billy Gould. 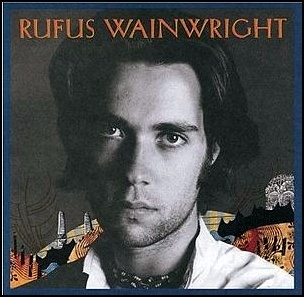 On May 19, 1988, “DreamWorks” label released the self-titled debut album by Rufus Wainwright. It was recorded 1986 – 1987, and was produced by Jon Brion and Pierre Marchand. “Rolling Stone” magazine named Wainwright the “Best New Artist of 1998”. All tracks by Rufus Wainwright.